Remember the Ice Bucket Challenge? Of course you do. 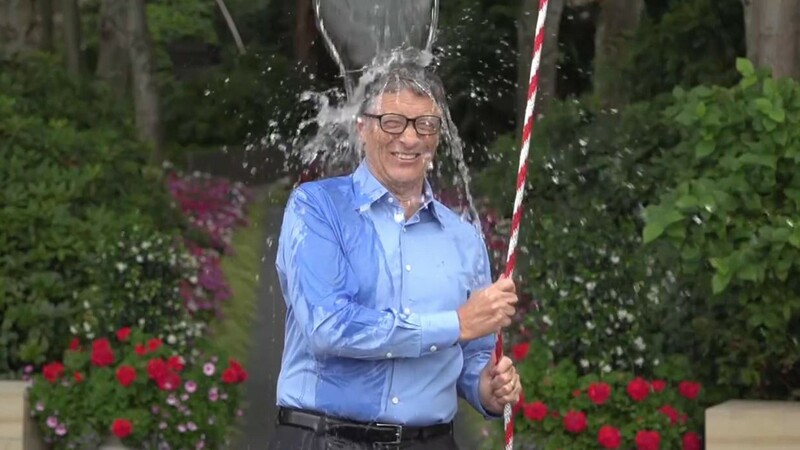 Everyone from Bill Gates to Lebron James dumped a bucket of ice water on their heads to raise awareness and funds to help fight ALS (also known as Lou Gehrig’s disease). But how much money was raised, and where did it all go? A blog post from the ALS Association revealed that $115 million was raised during the Ice Bucket challenge, and $77 million (or 66 percent) went directly to ALS research. The ALS Association has also provided an interactive graphic, and a more detailed breakdown of where the research money went. For example, the company gave $10 million to ALS ACT, a partnership designed to speed up treatments for those already living with ALS. Additonally $23 million went to “Patient and Community Services” — an umbrella term for programs that offer money to local ALS association chapters, augmenting ALS patient education materials, and providing grants to ALS treatment centers. Finally, $2 million went to processing fees for all of those electronic donations. For all of the hoopla and general eye-rolling that the Ice Bucket Challenge incurred during its time in the spotlight, it seems to have done some actual good in providing financial support to hopefully find a cure for a freaking scary disease.